Joan Cooper and David Keller of the Friends of Shollenberger Park have just shared this urgent call to action. Please take a moment to contact the officials below with your concerns over the possible construction of a pollution-spewing asphalt plant at the gateway to Petaluma and the North Bay. The people of Petaluma don’t want it there. The City of Petaluma doesn’t want it there. Would someone please remind us why the Sonoma County Board of Supervisors and especially Efren Carrillo allowed this project to proceed? No Dutra! View of the approximate site of the Dutra Asphalt Plant from Shollenberger Park. Image courtesy of Petaluma photographer Scott Hess. Letters to SFBay Regional Water Quality Control Board – Deadline NOON – OCTOBER 31st!! 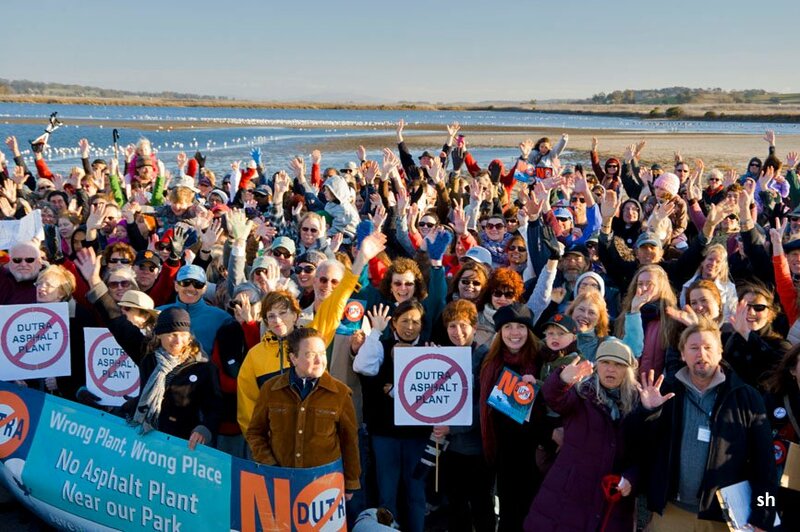 Please write a letter to the SFBay Regional Water Quality Control Board to ask that they deny Dutra Materials’ application for federal required permits for their asphalt factory on the banks of the Petaluma River. Deadline for Public Comment is TUES OCT 31 NOON- so write and send your letter ASAP. Below is a sample letter and the recipients. Please feel free to condense, use your experiences and thoughts and language, adapting to and adding your own priorities. Petaluma, for Water Quality Certification under Section 401 of the Clean Water Act. I am a concerned citizen and am writing to ask you to reject Dutra Materials application for Water Quality Certification under Section 401 of the Clean Water Act. The proposed factory will negatively impact the Petaluma River and Wetlands. It does not belong across the river from our CIty’s most popular park, Shollenberger Park. It will endanger the Petaluma Marsh habitat, one of the largest remaining, relatively intact salicornia (high-elevation) marshes left on California’s coast, which has been restored at great expense by taxpayers. 1) Dutra failed to provide important and compelling evidence and data necessary for the RWQCB to analyze and legally confirm their Petaluma site as the “Least Environmentally Damaging Practicable Alternative” as was requested in the SF Bay Regional Water Quality Control Board (RWQCB)’s letter of Nov. 10, 2016. 3) Asphalt production is not water dependent, and should be located away from children, homes, and sensitive environments. The Alternative Sites study area needs to be expanded to the 2-3 hour drive time hot and warm asphalt require for delivery. The study must explore non water adjacent sites. There are over 20 viable asphalt factories in the market area that do not employ water delivery of aggregate. Water delivery for Dutra is only a preference. 4) Docking additional Dutra barges at Shamrock’s dock will potentially block the federal channel, endangering kayaks, rowers, and preventing boats from safely reaching the Turning Basin. organizations have opposed the project for over 13 years. 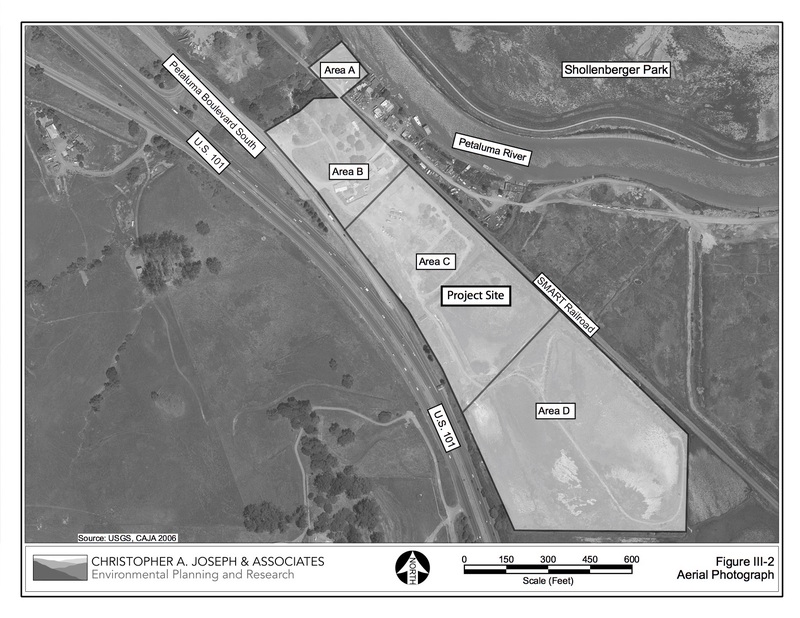 Asphalt production on the banks of The Petaluma River in the 100 year flood plain poses the risk of destroying this sensitive wetlands habitat. Events like flood and fire are occurring more frequently. Dutra’s chosen site will deliver irremediable destruction should fire erupt at this site or flood carry its toxic by-products into the river. Please reject this application and rule that the LEDPA is “no project”. 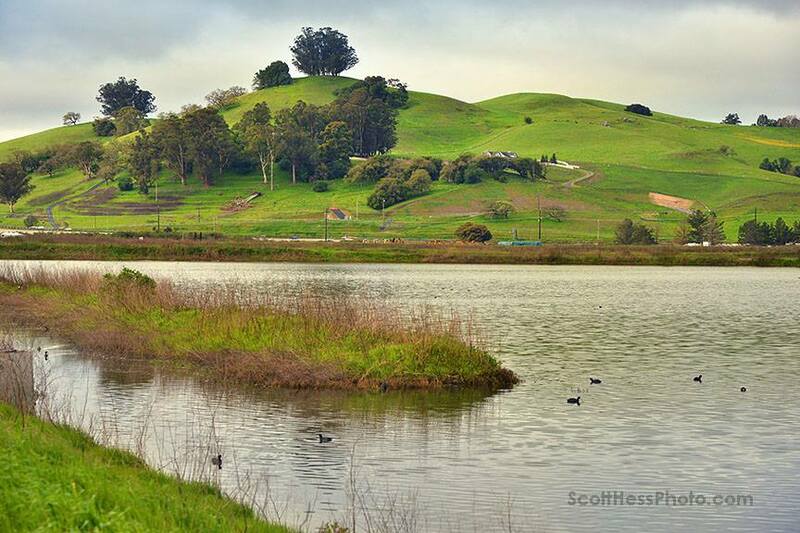 Please help us save the Petaluma Wetlands and Shollenberger Park from the odious impacts of the proposed Dutra Materials asphalt factory. I have sent a letter to the permitting agencies and request your support.